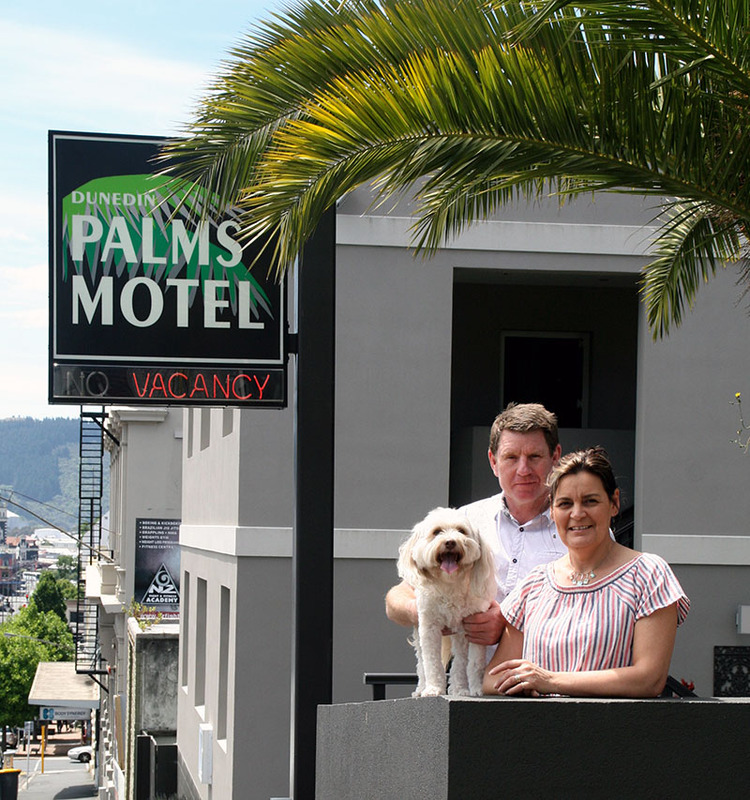 Dunedin Palms Motel has been owned by Karen and Alex Greenan since April of 2014. We are dedicated to providing top quality accommodation at fair rates and always being honest. We have a professional, friendly and efficient team who strive to provide the highest level of facility presentation and cleanliness. We live onsite at the motel with our two children Jess, and Jordie, and our wee furry friend – Bronnie. Fantastic inner city location, being just a 5 minute walk to the centre of Dunedin – The Octagon. This means our guests are right in the middle of the action, walking distance to Bars, Cafes Restaurants and Shopping. Only a stones throw from Dunedin’s up and coming Warehouse Precinct featuring boutique bars, cafes, and entertainment. We offer a number of room types to suit the needs of any travellers heading to Dunedin, be it for a corporate traveller, family get togethers, or to have a holiday to our beautiful city. Our rooms comprise of a mixture of studios, spa bath units, one bedroom units, an executive one bedroom spa pool unit, and two bedroom units for the family group. While you stay with us at Dunedin Palms Motel, there is plenty within the Dunedin area which is worth going to. The Cycling Trails and Guided Segway Tours, Royal Albatross Centre, Art Galleries, Forsyth Barr Stadium, Breweries, Larnach Castle, and the Dunedin Railway Station, to name a few. 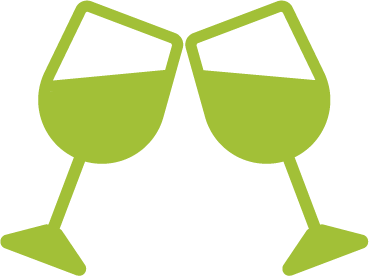 We can assist in making reservations or arrangements!